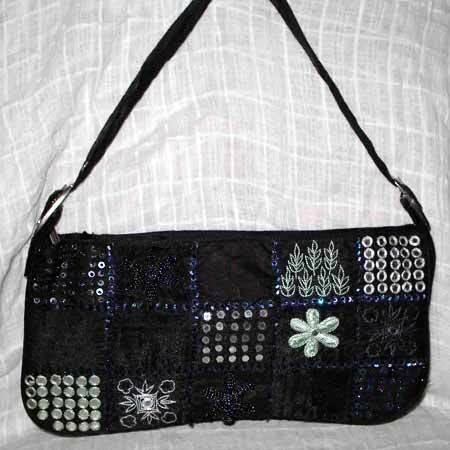 We have created a new and most exhaustive range of beaded hand bags. However, we specialize in the manufacture of exquisite beaded ladies handbags. Our product line includes beaded party wear bags & belts, beach wear bags, canvas bags, beaded cellphone holder etc. We offer beaded hand bags in different design and color. Our beaded hand bags are pleasing to behold and treasure to possess. As we manufacture all them under stringent quality norms, we have become most trusted beaded handbags manufacturer, based in India.